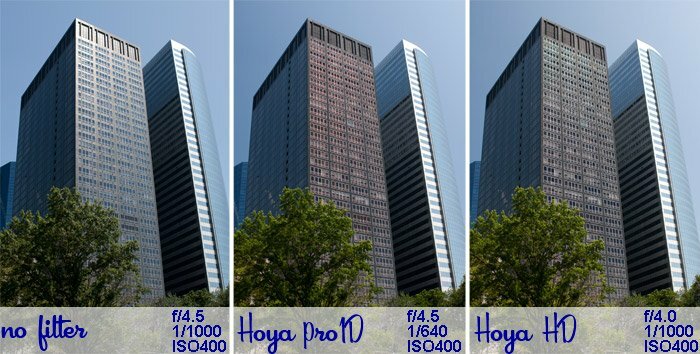 A few months ago, I first tested Hoya’s new HD Circular Polarizer against Hoya’s Pro1 D. I thought I would compare them again using the bright Summer sunshine. 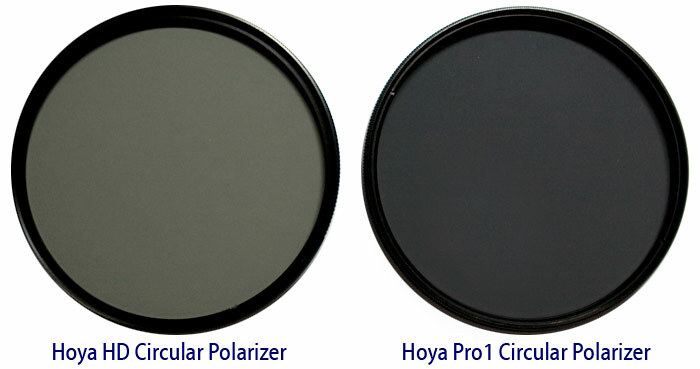 Hoya’s HD Circular Filter is made from the same high-tech film used in LCD TVs. This film allows more light through with greater color accuracy. In the above photos, the polarizing effect is virtually the same. However, the PRO1D adds a distinct cast to the image. The HD filter is more neutral. Side-by-Side, the difference between the two filters is obvious. Based on my previous test, I was able to get over an additional 1-stop using the HD filter! In low-light situations, those extra f-stops can be very helpful. But, in bright light situations, you may want the extra filtering power of the Pro1. The Pro1D certainly does seem to add a reddish cast, but I also notice that the detail is sharper than with the HD, even with a slower shutter speed and wider aperture. Is this normal? Sorry, the aperture is of course smaller, but still sharper at slower speed. The cast is very obvious. Of course, it can be fixed in post through Lightroom or Camera Raw, but that’s an extra step. As for sharpness, I think any difference is the result of hand-holding the camera for this series not the filters themselves.